Part of an application to register a trademark. 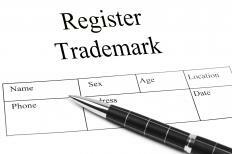 A state trademark refers to a trade or service mark registration at the state level. It protects the rights of the registrant within the state where he or she registers only, whereas a federal trademark protects against infringement in all 50 states. The rights to a state trademark are derived from common law and are often based on proof of first use. The purpose of a state trademark is for consumers to distinguish between goods and services and to prevent competitors from taking advantage of an established brand and the goodwill of accompany. Each state has its own requirements for trademark registration that often include submitting an application and paying a fee. An individual or business entity who uses a mark in a state can apply for a state trademark. Each state has a form to complete, and most of them can be filled out and submitted online. The Secretary of State Office is often in charge of reviewing and approving trademark registrations. The form requires the registrant to include a description of the mark and a picture if necessary for logos and other visual marks. The registrants also have to include a description of the goods and services that are associated with the mark. One of the most important aspects of the trademark registration form and requirements for obtaining a state trademark is the date that the mark was first used in the state. Most forms will also ask for the date that the mark was first used anywhere, including in other states. A state trademark often belongs to the individual, partnership, or corporation that uses it first. 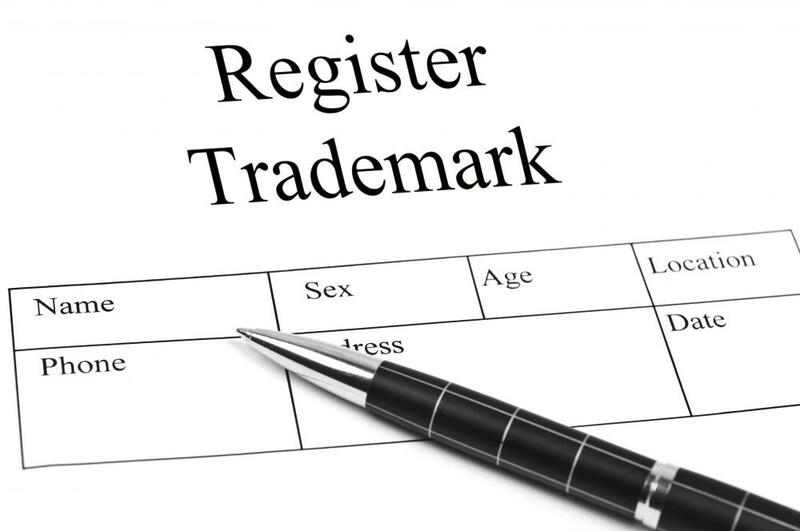 When there are objections to the trademark registration, the first use date and continuous use are often used to help determine whether the registration will be granted. For example, an individual who applies for a trademark registration based on a first use date that is after the date of another applicant may be denied a trademark. Certain marks are not eligible for a state trademark registration. For example, states often prohibit the registration of any mark that contains the state or national flag or other symbols or marks that belong to the government. Some states also limit the use of images of a living person unless the registrant obtains written permission. Owners of a state trademark have exclusive rights that others don’t have to that mark. These include the right to license or sell the trademark for a profit. Also included is the right to sue individuals and businesses for trademark infringement. What are the Best Sources of Trademark Advice? How do I Trademark a Name? How do I Handle a Trademark Dispute?